More efficiently handling issues like; overcharges, incomplete shipments, wrong items shipped and goods rejected or returned. 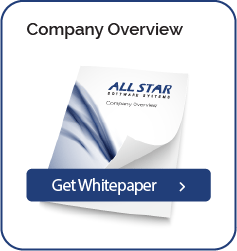 The All Star Credit Memo Processing solution can integrate with any line-of-business or ERP system (SAP, Oracle eBusiness Suite, PeopleSoft, Lawson, JD Edwards, Baan, Microsoft Dynamics, Epicor, SSA), enhancing your investment in your existing ERP system. The All Star Remittance Processing solution can integrate with any line-of-business or ERP system (SAP, Oracle eBusiness Suite, PeopleSoft, Lawson, JD Edwards, Baan, Microsoft Dynamics, Epicor, SSA), enhancing your investment in your existing ERP system. The All Star Remittance Processing solution will accelerate your business processes dramatically.